Aberdeen residents have been invited to have their say on the development of a new bike hire scheme in the Granite City. A workshop will be held at the end of this month to gather views on the problems and opportunities for implementing such an initiative. 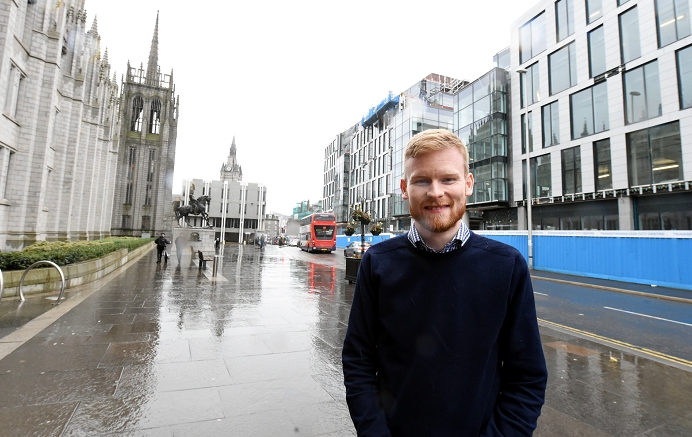 Aberdeen City Council transport spokesman, Ross Grant, said: “It is very exciting that we’re at this stage now for a potential bike hire scheme. The results of both the workshops and the consultation will help identify a preferred bike hire option for Aberdeen. 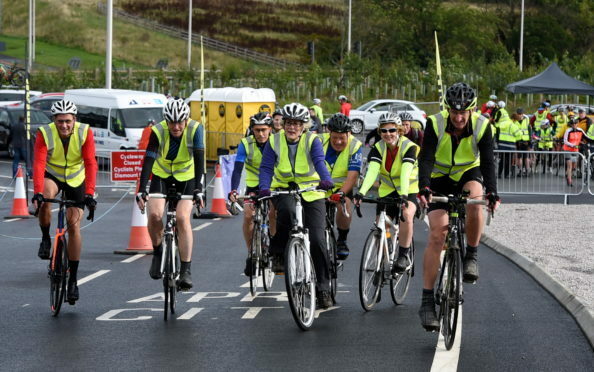 And, if the scheme gets committee approval, it would be one of several measures aimed at encouraging more people to cycle or walk by providing enhanced infrastructure as part of the Active Travel Action Plan for the city. This work is part of the Civitas PORTIS project – a four-year venture designed to analyse innovative and sustainable urban mobility schemes in five European cities. The partners for the project include Aberdeenshire Council, Nestrans, Robert Gordon University, Aberdeen University and Aberdeen Harbour Board.